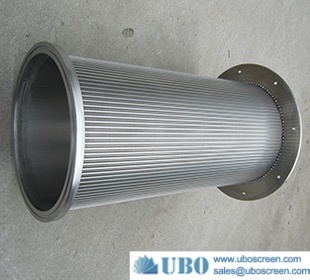 Johnson tube(also known as the Johnson net) is divided into:a cylindrical screen and flat screens. 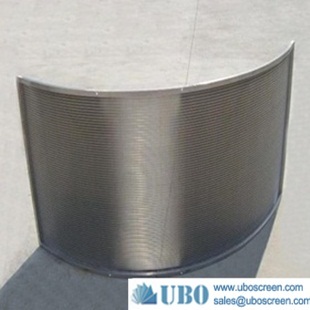 The cylinder screen mainly composed of V wire and support article,each cross point connected in welding,solid structure,good mechanical properties.V-shaped cross-section to avoid clogging,while ensuring the smooth flow of water.Continuous slits have a greater flow areas,while reducing ground water penetration speed,avoiding sand under large pressure into the tube,better filtration properties of sand,the gap may be varied depending on the geological,mainly for and deep well pump,submersible pump supporting the use. 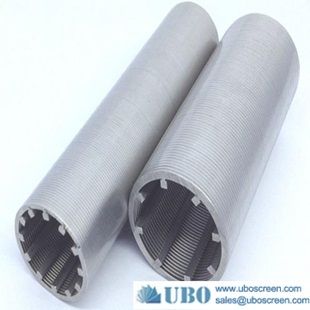 Flat screens have good filtration and dehydration in the solid- liquid separation.we can produce for you a different width.length,slit width and wedge wire size according to your requirements and the amount of filtration filter material.Sieve is mainly used to sewage treatment,water purification laundry,poultry,fish,fruit and vegetable waste water treatment industry. 1.A multilayer sand filtration kits sand with efficient performance,better blocking formation sand to meet underground sand. 2.The filter pore uniformity,high permeability and blockades performance. 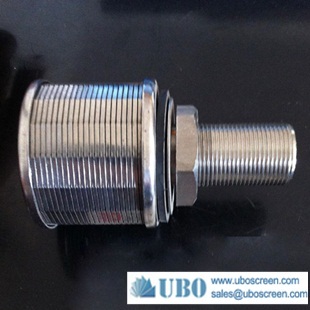 3.The filter area,small flow resistance. 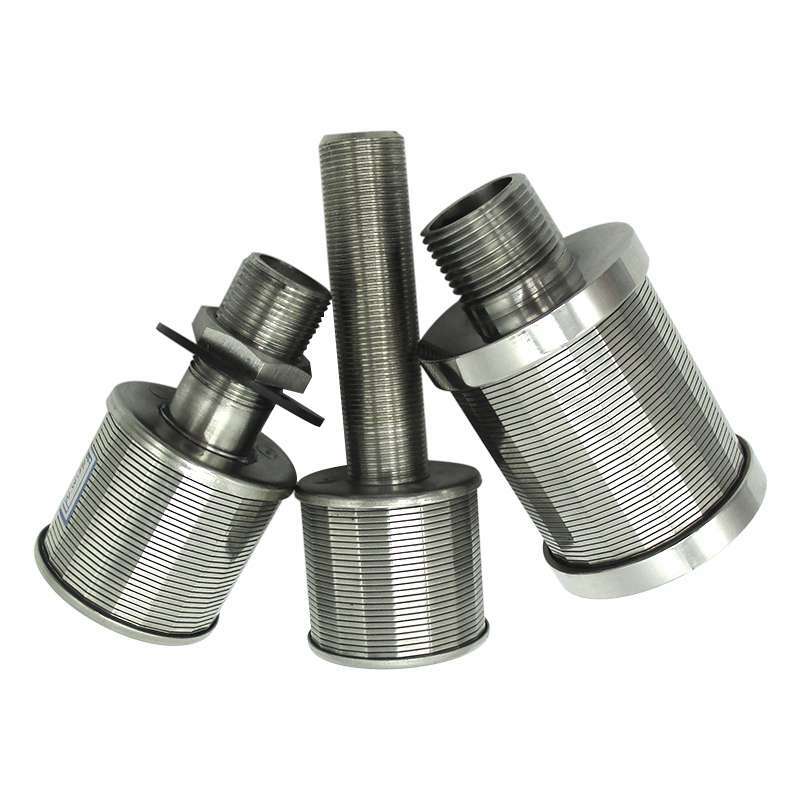 5.The multi-layer structure welded one,can filter hole stability,resistance to deformation ability.